Prezentare Julius Caesar sends Caius Preposterus, a bright young graduate of the Latin school of Economics, to corrupt the indomitable Gauls by introducing them to big business. 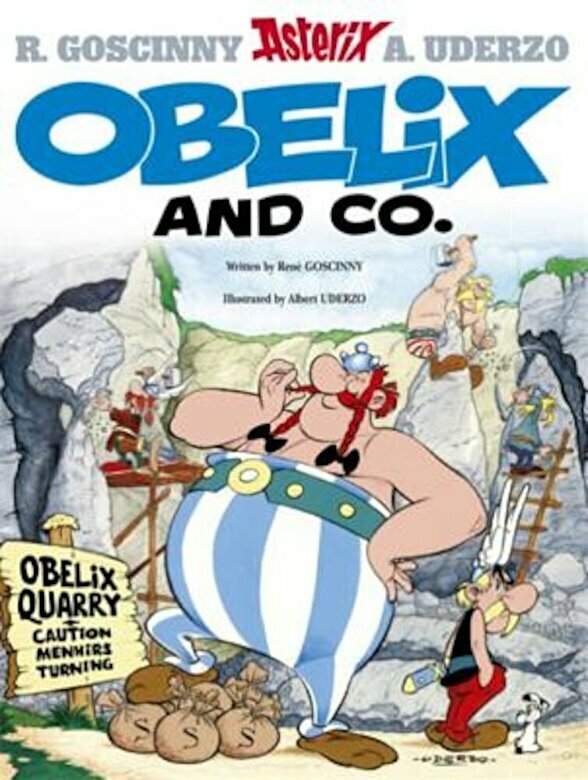 Obelix's menhir trade is soon thriving, backed by a heavy advertising campaign - but does wealth bring happiness? And what will happen when the bottom falls out of the menhir market?